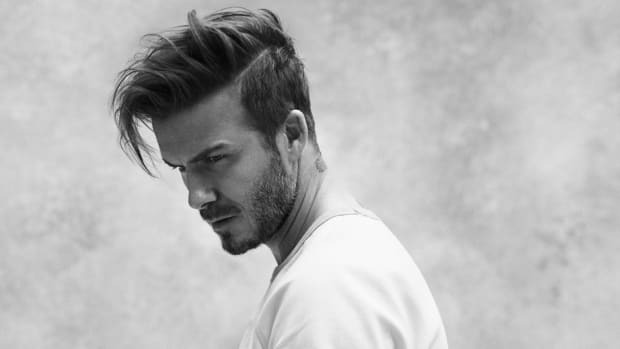 He's got good taste, a good family and he's decent at the world's most popular sport. He's also the new face of Breitling - one of the most highly regarded and respected watch manufactures. 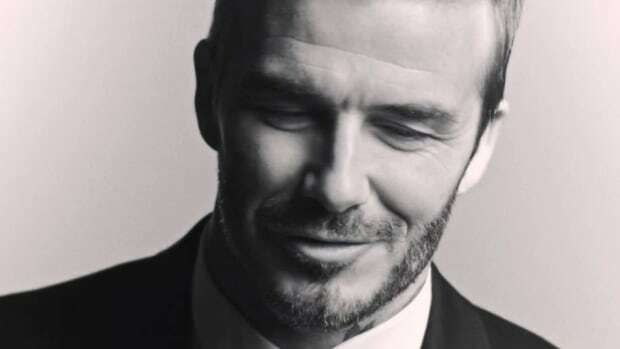 "I've always been a long-time admirer of Breitling", said David Beckham. "As a company they create not only the highest-performance watches but also timeless designs that have inspired generations. It was a natural choice for me to partner with this fantastic brand." 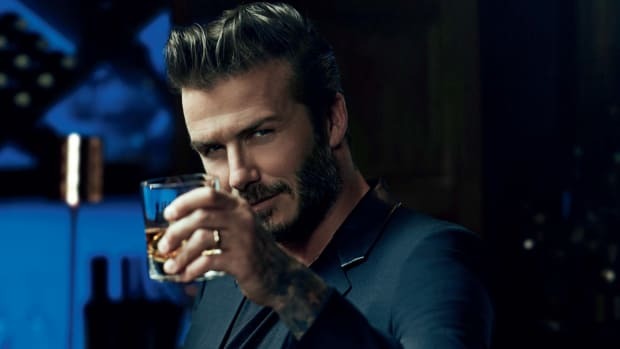 The first print campaign features Beckham showing off the Breitling Transocean Chronograph Unitime on his wrist with a private jet casually sitting in the background. It was shot by renowned American photographer Anthony Mandler, at an air and space port in California. Watch the behind the scenes video below and treat yourself to the watch here, you definitely deserve it.